Impressive and always in fashion! 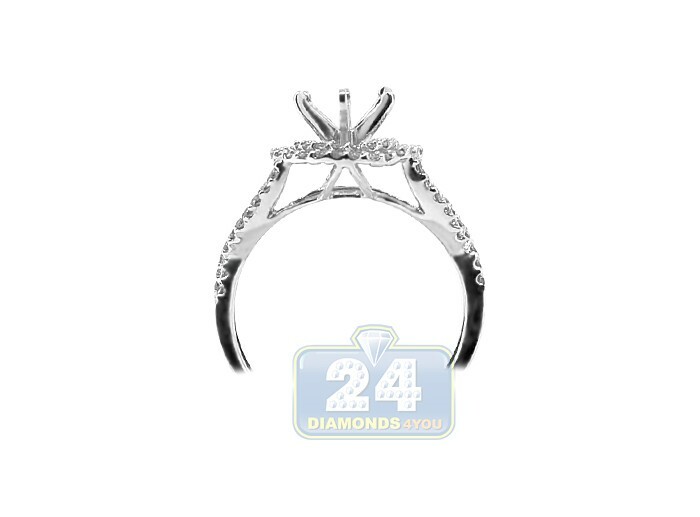 Our timeless engagement setting features a delicate infinity design masterly produced in cool 14k white gold with highly polished shiny finish. 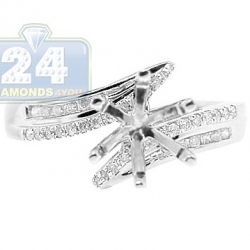 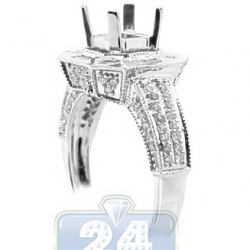 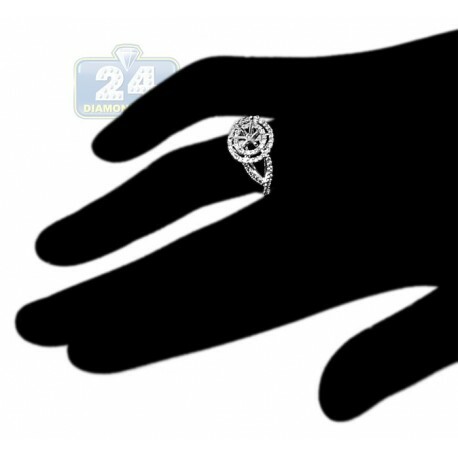 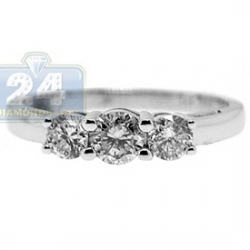 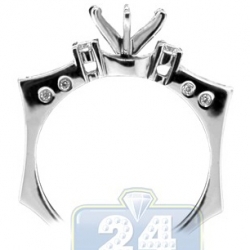 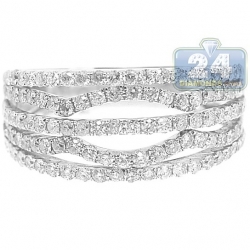 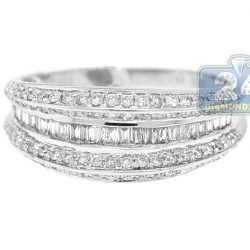 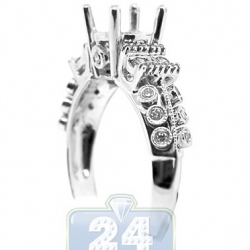 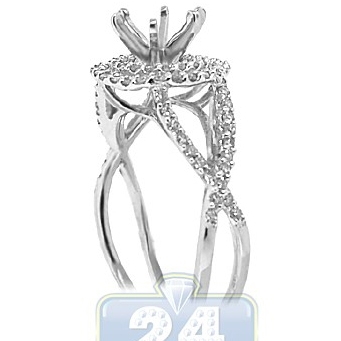 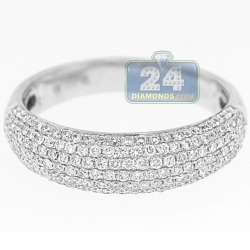 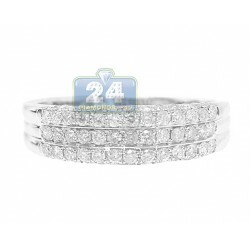 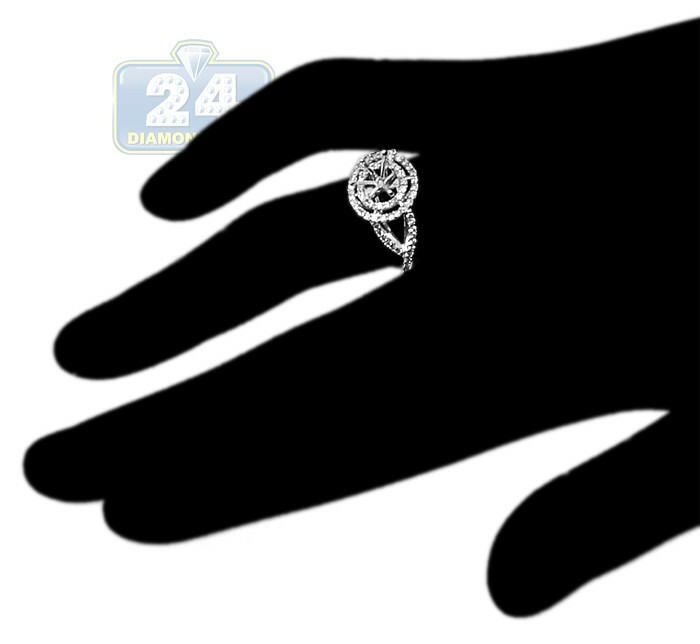 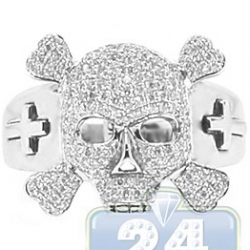 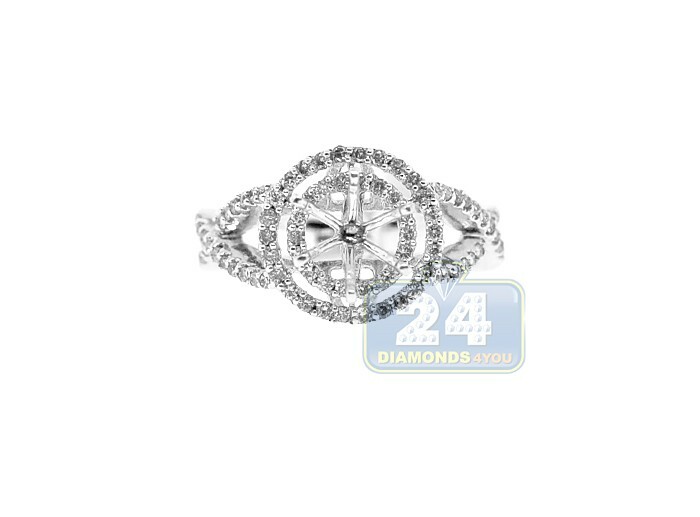 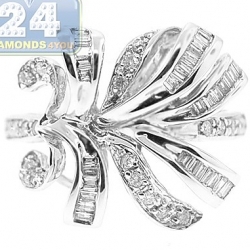 The semi mount is gorgeously encrusted with icy white round cut diamonds totaling 0.49 carat. 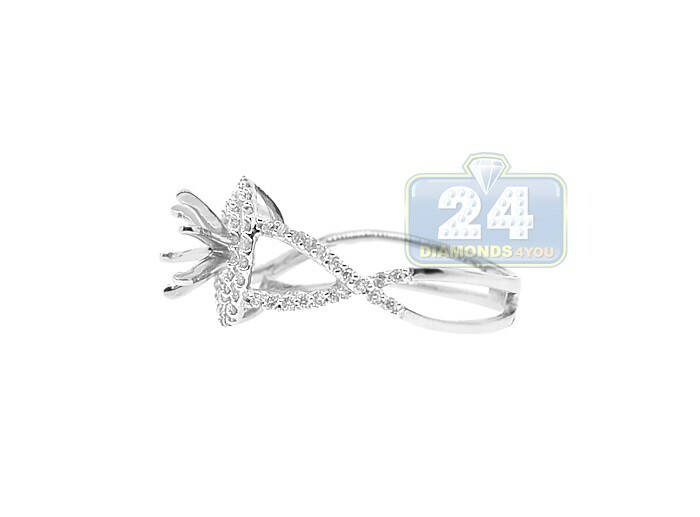 Each precious stone is absolutely natural, eye clean and sparkling, with SI1-SI2 clarity and G-H color. 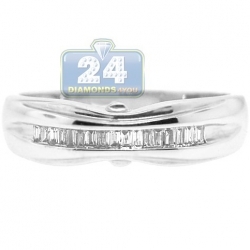 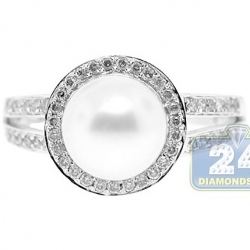 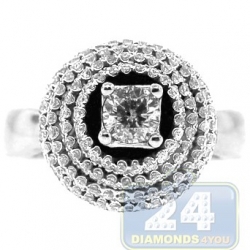 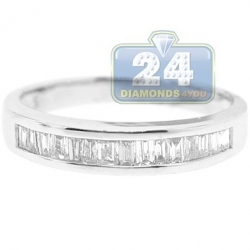 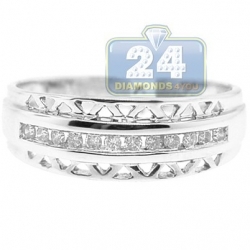 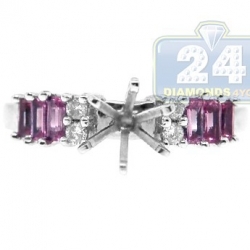 Simply, add a round shaped center stone of your choice for the complete fascinating look and feel!